For the past 2 days a Frequency Upgrade has been taking place. I have been feeling NON Stop Bliss coming in and many puzzle pieces that needed to be placed together now fitting in to the puzzle. Amazing, I also remembered something that happened over 40 years ago that I have never thought of since it happened. This brought new insights into my consciousness because NOW I can see what happened from a different perspective. It sheds light on the situation in the past, that I have NEVER thought about since it actually occurred. This is what being fully Awake/Mutidimensional is like. To be able to now put everything together that was missing and see it from a COMPLETELY HIGHER PERSPECTIVE. This is what being connected to the CREATOR IS LIKE, when we can solve situations from our past, without ever having to do anything except remember what happened and why it happened the way it did. We can HEAL anything once we know why it was done and the reason behind it. Knowledge is the key to self empowerment and healing. This Bliss I have been feeling is incredible and out of this World! 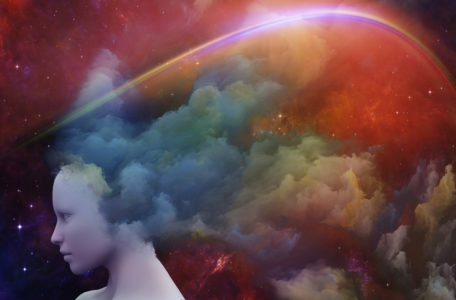 It’s very difficult to describe except to say, it’s FEELING THE CONNECTION TO ALL THINGS at a MASSIVELY HIGHER level of awareness! Exciting ! This is the most Extreme Bliss I have EVER FELT. Last nights sleep was scattered and bizarre dreams are back again too. Time has also been slowing down. Time seems like it is taking forever and the days are becoming longer than ever. This happens because as our consciousness rises , we enter the stage of NO TIME. I have talked about this many times in the past when it has taken place, yet the point of me alway talking about it is to uplift humanity enough so that they too can feel the shifts happening at the same time I do or shortly after. 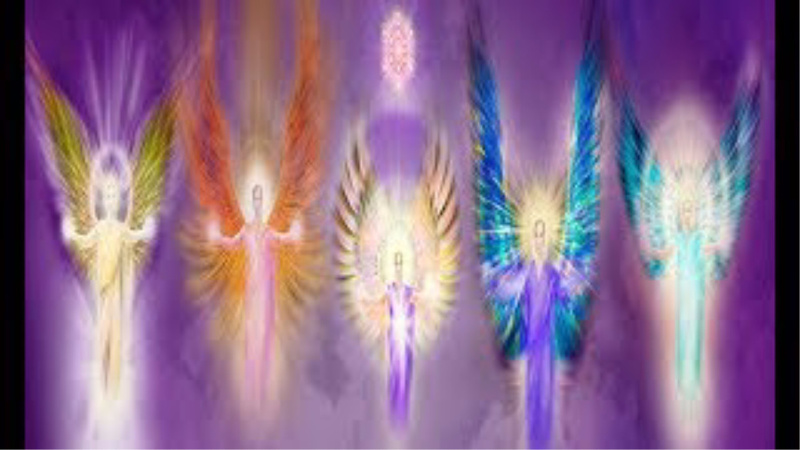 This way they are on the same higher frequency I am on and we will shift together which is how it will play out. 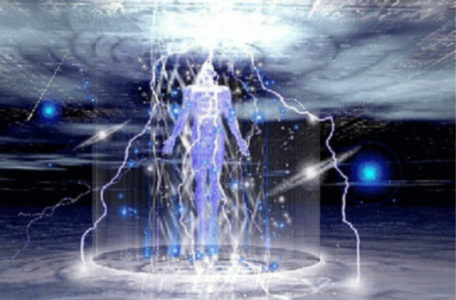 Huge groups of like minded frequencies beings will shift at once, this is what has already been happening and it will continue until everyone is on the same higher frequency. 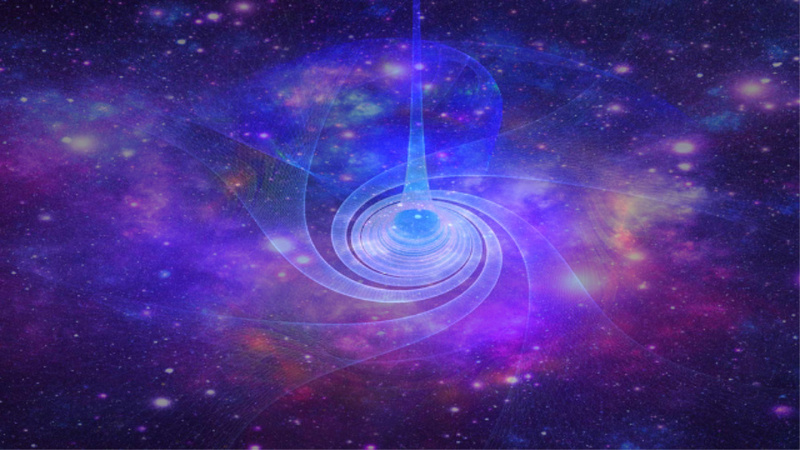 We have already shifted an extreme amount, its incredible how advanced the overall frequency is now compared to just a few years ago, and incredible to go back 20 years when I first started to consciously shift. You can consciously shift too, it takes being ultimately aware and awake at the same time. So the goal is to take my reports and see if you can feel what I am feeling at the same time or close to it, since I many times feel the shifts first. This will help everyone by being on the same frequency at the same time. This makes the shifts easier for everyone because there are more people involved in each one. This makes the Ascension process quicker because we are all actively involved in shifting ourselves and not a lonely bystander to the process. 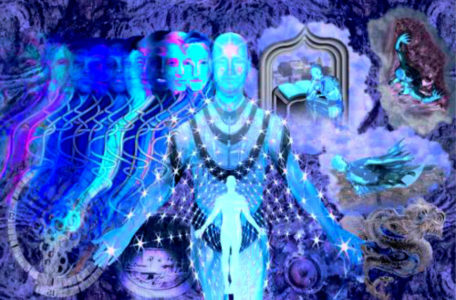 Unity Consciousness is very important moving forward because we must all move as a cohesive unit, together in love into the higher dimensions of Love and Light. Stay tuned for more energy updates as they arrive. I love it when I have precognitive visions that come true within a few hours and beings show up from another dimensions. This literally ALWAYS makes my day. This week I experienced many psychic experiences which I chose to share with my audience so that others can see what is possible for humanity to experience. I was shown a vision of a boy crying and wanting to go home. This boy was stuck somewhere where there was no food and he had no money. It was an outdoor area of some kind. This vision was extremely Intense and impactful to me as visions like this that come in and are important always have a strong emotional component to them. I felt what the boy felt and felt incredibly sad for him. I did not want him to suffer and felt terrible he was in that situation, especially with no food. His main focus was he was hungry and had no money to buy food. As it happened my daughter was taking my grandsons to a special event at an airboat ride company the morning of my vision taking place. My grandsons had been given a special invitation to be in an educational ( and more) commercial for the airboat company, which seemed like a fun adventure for both of them. They were both excited to be able to participate. After my early morning vision took place, I messaged my daughter and told her that I had seen a boy stuck with no food, and wanted to remind her to get food for my grandsons before dropping them off for the commercial. I didn’t know how long they would be there or the food situation there. My daughters friend and her boys had also been invited to participate and she was meeting them at the location. My daughter stopped for food as she listened to what I had told her I saw. All day then I thought about this vision, which when they come in always mean something and have relevance for me.This is something I put great importance on as I know I need to pay attention. When they got home later in the day, I asked about what had happened wondering if something similar to my vision had happened to one of my grandsons or someone else there. My daughter told me that neither grandson had this vision happened to them ( remember she stopped for food) but that her friends son has this exact meltdown happen to him while at the airboat ride. He basically was so upset he didn’t want to stay there and was hysterical. He had not eaten before being taken there and there was no food and he was starving. Remember my daughter did not tell her friend about my vision. I am sure now in the future, my daughter will remind her of this event and it will not happen again. The meaning of this and all the visions I have is that when we have a connection to the higher realms and Source energy, all things are possible and we can be given information about events before they occur as in this case. This has far reaching and important implications to all of life and how we view it. I can not stress enough how important real experiences are out of this dimension. 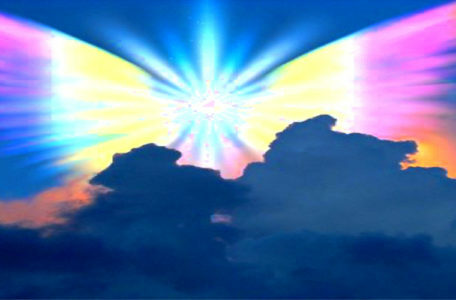 This is how we become a multidimensional being of light. This is how the Ascension process takes place, by evolving ourselves to the point we can experience these kind of things. I was watching a nature show on tv, about a body of a girl that was recently found from the bronze age. This girl was 16 and had crossed Germany and went into Denmark over 3 times through thick brush on her journey. They had discovered her body on a farmers land, buried in a mound. The way she was buried was indicative of royalty, with her burial items found and the state of her burial casket. When I was watching this show, on the side of the tv I saw a white cloudy bubbly object appear. It appeared on the back of the tv and to the side. It seemed to be waving, trying to get my attention. I looked at it a few times, trying to decipher what it was. It only lasted a few minutes and then was gone. Could this be the spirit of the girl who I was watching the show about ? Yes it is possible. This is how it works being connected to more than one dimension at the same time. A person may see the actual spirit of the person they are watching a show about. This is why it is important to always pay attention to whatever you see, no matter where you are and to not discount that the universe is always talking to you, whether you are paying attention or not. Think of it as an interactive game, where the universe gives you clues to evolve you to see if you will pick up on them. I saw my husband standing in the doorway to a room and over him was a bright light dancing around his head. I stared at it for a while, while we were talking. This happens very often to me and has picked up intensity recently. What are these Bright lights? 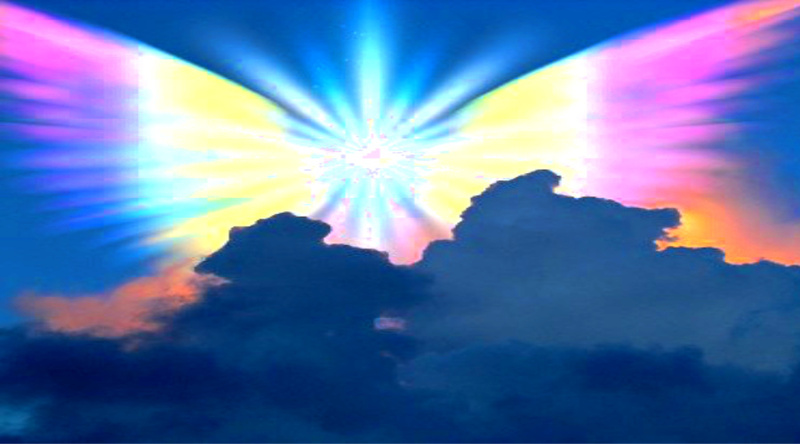 These lights are guides and ascended masters that I am able to see. They appear because some of us can see into other dimensions and see what is really there but most can not see. This is a sign if you experience the same thing, you are able to see into other dimensions. If you experience this you can take this experience and develop it into something more and something greater by working hard to evolve yourself. 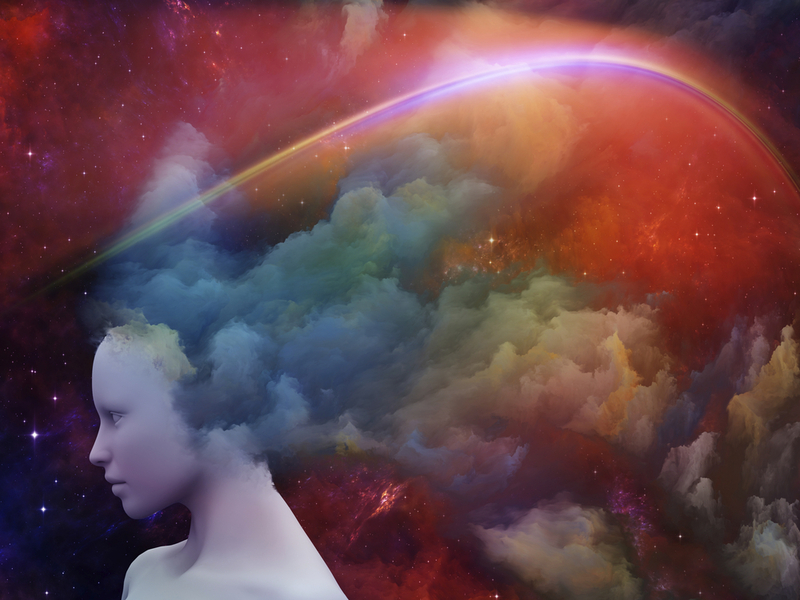 All of these experiences can happen when your third eye is open. How do you open it? It is a complex process. The first step you might take is to look for truth in every thing you give your consciousness to. Do not let anything but TRUTH in and discard everything else. Energy has been coming in this last week wild and strong. Right now we are experiencing high solar wind which causes all kinds of energy issues. This year has been an energy blast from the very beginning ! Yesterday my legs felt so heavy I could barely move. I had plans to go out of the house but I could not leave the house. This has not happened in a while ( since 2013) yet 2019 is bringing in all kinds of new energy for us to experience. I had to delay my plans until the energy left which was late last night. Do not be afraid to start making your plans around energy as this has to be accepted first and taken care of. We do this by resting and acknowledging the energy surges. Grounding is also very helpful as I have talked about for many years now. Also last night I felt a shimmer going down my side as I was relaxing. 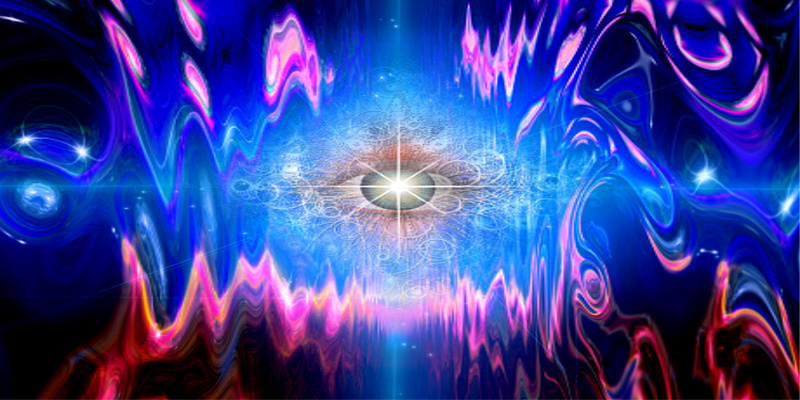 This is something new also as these shimmers are usually around the crown chakra. I told my husband at the time but he did not experience the same thing ,though sometimes he does. I am always happy to experience anything outside of this dimension, no matter what it is, this way we are accepting of everything the Universe has to offer. A few days ago I experienced a huge download of over whelming gratitude and along with it came all the things I had to be grateful for going back decades. These visions streamed in through my consciousness and were shown to me in pictures. This is common for me as clairvoyantly this is how I see and experience things many times in a visual way. This download happened spontaneously and I was able to see and feel all of my experiences I had to be grateful for. It was very uplifting and refreshing, close to a mini life review of what I had experienced in my life. These kind of things may happen spontaneously to you also, if it does just excuse yourself from those around you and go to a quiet place to receive these downloads. These upgrades do not wait, so we want to receive them when they come in and receive them fully. As I was writing this I experienced the crown chakra activations on the side of my head. They are lovely to experience as all otherworldly experiences are. Many have had issues with sleeping this past week. 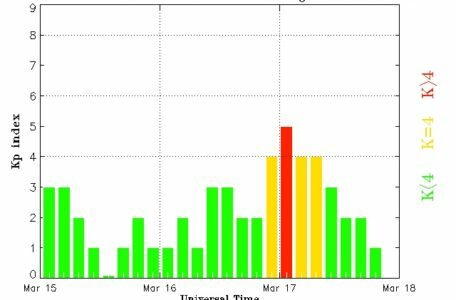 This is because earlier in the week we had high solar wind with geomagnetic storms. I am watching now to see if these high solar winds turn into storms which will give us more symptoms to watch for. Psychic abilities have been more pronounced this week, you may have been able to tune in easier. This seems to be continuing through the weekend. 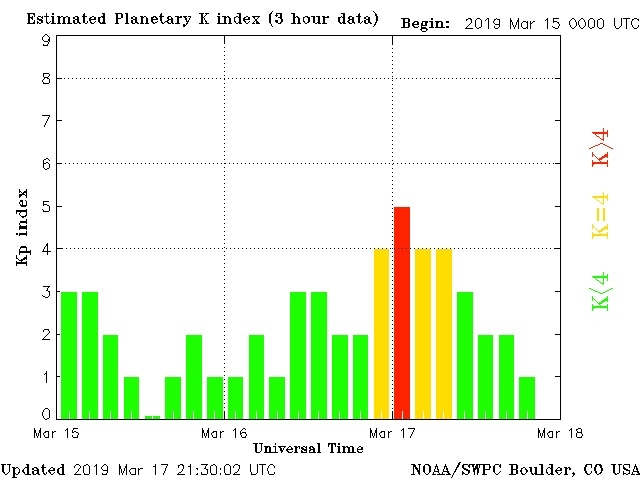 We have (small) Geomagnetic Storms taking place right now with Solar Wind heightened. This took place in the last 24 hours. The storms may increase, I am watching and will update. This brings in Ascension symptoms such as Crazy dreams and many of them. I woke up every 2 hours last night with a new crazy dream. In each one there was someone chasing me, although every circumstance was different. Usually my dreams are very relaxed and chill, so this is highly unusual for me to experience. Otherworldly feelings started for me this morning. I would suggest grounding for those that are also feeling this. I immediately got up and started grounding and will continue through out the day. The feeling is one of not being completely anchored into the Earth, our Gaia. Nausea started for me last night and continued this morning. This is also something rare for me and this is the key for knowing what is coming from outside of you. Knowing yourself. 🙂 *<—- I will talk about this in an upcoming article, how to know yourself . Solar storms and the crazy dreams can both cause a feeling of being ungrounded and other worldly. 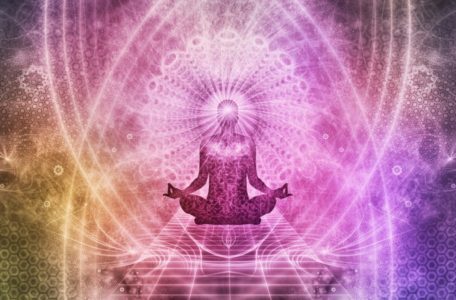 The most productive thing to do when Ascension symptoms appear is to ground. I discovered this early on in my journey and have been guiding others along for years now. I have been through the most extreme ascension symptoms anyone could possibly experience and grounding has been my life saver. I have been paralyzed to chairs and could not move for hours, I have had electrical shocks running up and down my legs. This was so painful, it lasted for hours, yet when I grounded it settled down. Many of these things happened from 2010 to 2013. This is when Ascension symptoms were more physical and in different ways than they are now. Stay tuned, I will update with ALL energy changes. 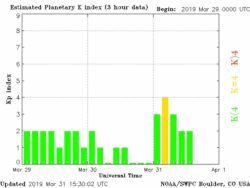 The solar wind has risen but there are no geomagnetic storms yet. Yet with the high solar wind we can still experience Ascension anomalies. Dreams have been intense recently with bizarre happenings inside the dreams. You may find yourself at a location where you used to work doing something completely different from what you used to do. Pay attention to ALL of your dreams as they all have symbolic messages for you. With the Ascension process so deep, the messages will be even more important. I am seeing many things from other dimensions, something like an overlay onto this one. I will see a cat/dog or person that when I look again it’s not there. It does happen to me regularly but this again now is in the extreme phase the past few weeks. It has been happening the last few weeks about every five minutes. Yes this is a LOT!! It happens so many times a day, it’s difficult to keep up with. This is something brand new for me to experience this so MUCH ! 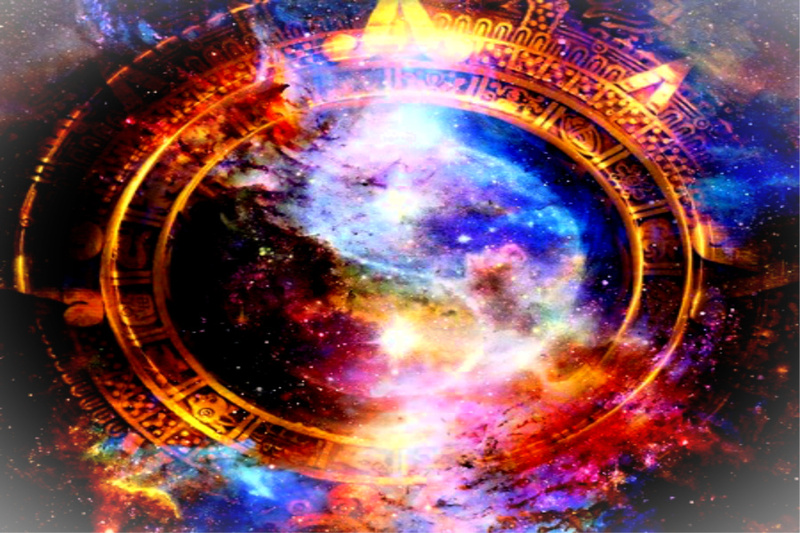 Pay attention to what you might see from other dimensions, as this occurrence that is happening to me so much is very telling of things to come. This means Ascension wise, things are moving full speed ahead. My usual experiences are indictions of what the many will experience later. I gauge everything on my OWN inter dimensional experiences. Soon everyone will be in the same plane of existence. This is the only TRUE way to know what is really going on. 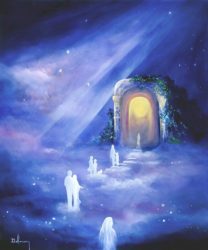 As more jump into the higher realms, they too will be able to experience other dimensions for themselves and get clear messages as to what is going on. 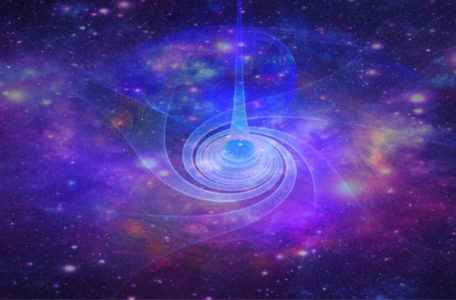 Everything is connected and when we exist in the higher dimensions, we are super connected to the Creator. The Creator is the ultimate Source for the happenings of everything. The Creator is in charge of our Ascension process as well as everything else on Earth. 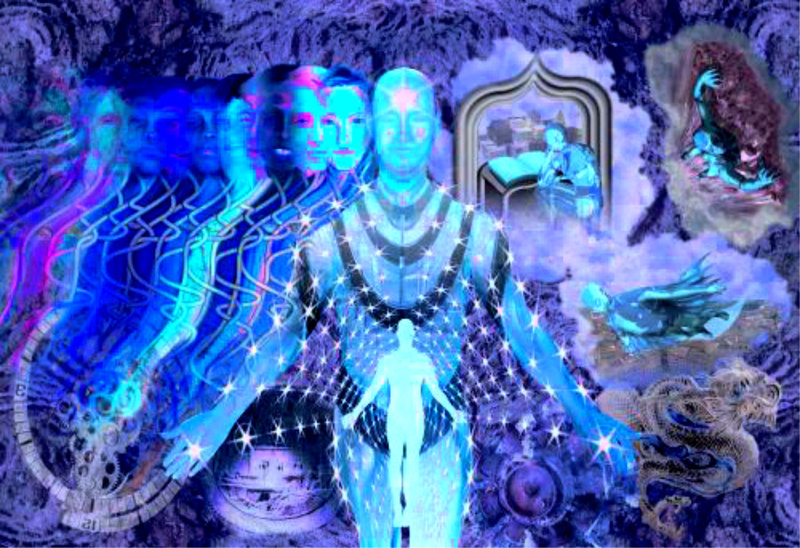 When we step into the higher dimensions we then become co- creators with the Creator and work in harmony together. This is how it is possible to get complete messages from the creator and live your life this way. This way of living is a complete turn around from a 3D life. This is becoming a co-creator Master while still in 3D. You may have felt overly tired the last few days along with some times of nausea and stomach upset, this is what I have been experiencing. 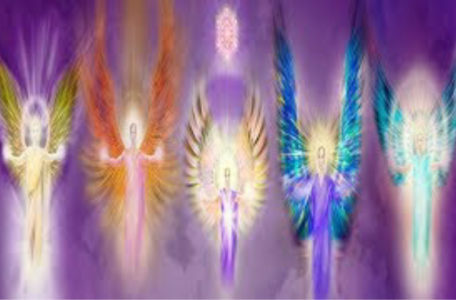 These are Ascension symptoms showing the energy changes that are taking place. Ascension symptoms WILL NEVER END until we have actually ascended. It does not matter how long anyone has been experiencing these symptoms they will continue (like me for 20 years now). 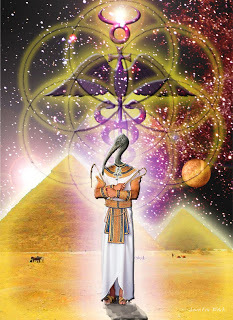 2019 will be a banner year for Ascension, as the energies have already been intense in only the last 3 months. The entire year will be filled with energy of varying degrees. This is how it will continue until Ascension occurs. Stay tuned for more updates as many more articles are in the works. I always give energy updates as they are actually occurring. 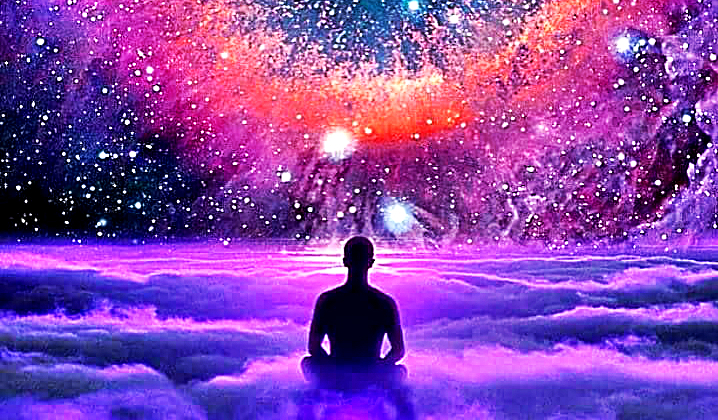 I do this so that others that are experiencing the same thing will not feel alone or think their symptoms are something different from Ascension Symptoms and Expanded Consciousness which is happening to everyone on the planet, whether they are aware of it or not. 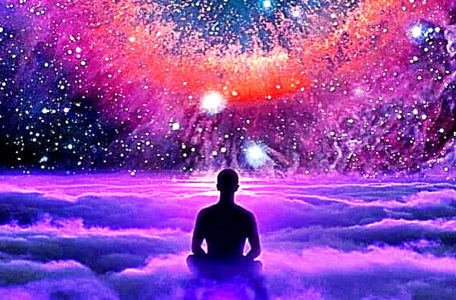 The difference is those in the Spiritual/Ascension community know what is happening, those in 3D may be very lost and at some point start looking for answers which then brings them into OUR community. The goal of Ascension and my own goal is to have EVERYONE eventually in this community, this is where the progress can jump exponentially. My own goal is give as much information as I can to help others into a higher state of frequency, and as doing such we all benefit as we all ascend ultimately together. We have been experiencing time slowing down the last few weeks as we vibrate faster. I have noticed time changes for the past 9 years now but this time it is a little different. I am experiencing time slowing down to the extreme and it is lasting for days on end. Time slows down as we vibrate faster. This happens when we raise our consciousness above the level of time itself. Yes time is fluid and has energy all of it’s own. Time is NOT a 3D clock you look at to see where you should be at any given time. Time is in fact an energy by itself with Full Consciousness. But time slowing down and staying there is a HUGE indicator we are again moving Dimensions. This makes sense as the first 2 weeks of February we experienced EXTREME WAVES/EXTREME SYMPTOMS coming in which I talked about in my YouTube videos which you can find on my you tube channel here. These waves and the Energy reset was caused by a mix of events, increased solar wind/ mild geomagnetic storms but this does not and can not explain all of it. The rest was caused by the Central Sun, the Galactics and the Creator which is where many waves of energy originate from, always have and always will. 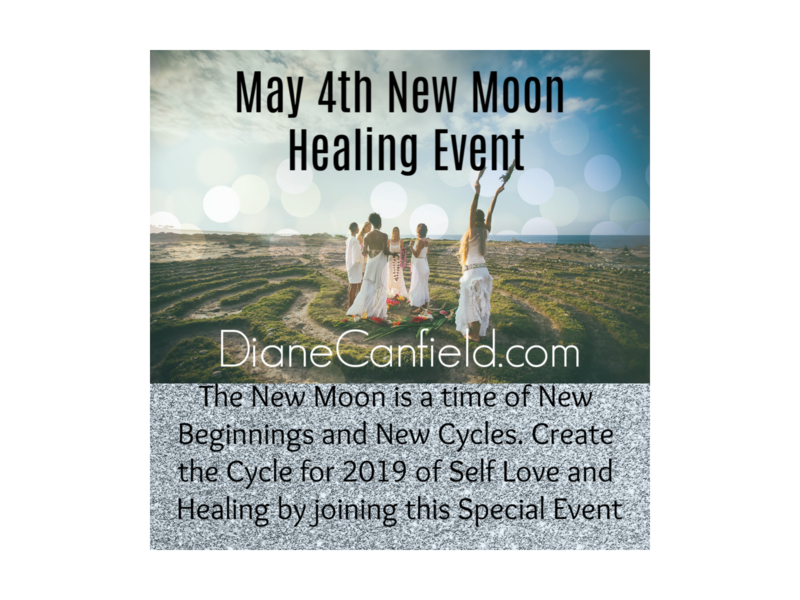 I noticed after the extreme energy of these weeks a Blissful feeling came through and realized it is a pattern that seems to happen frequently, meaning a purging and then the relief with blissful feelings arriving. These feelings are like none other on Earth, they are a feeling of complete perfection and of the higher realms. Watch for this pattern to occur after weeks of intense energy and purging. (Yes I experienced Blissful feelings many times in the past, without the purging first, I have talked about this in past articles and videos.) We need to purge ALL that is not us/not our authentic selves and this is a continuing theme in the Ascension Process and will continue until there is nothing left to purge. Also do not get so caught up in the purging, releasing and symptoms that you can not FEEL when the blissful feelings come in afterwards. 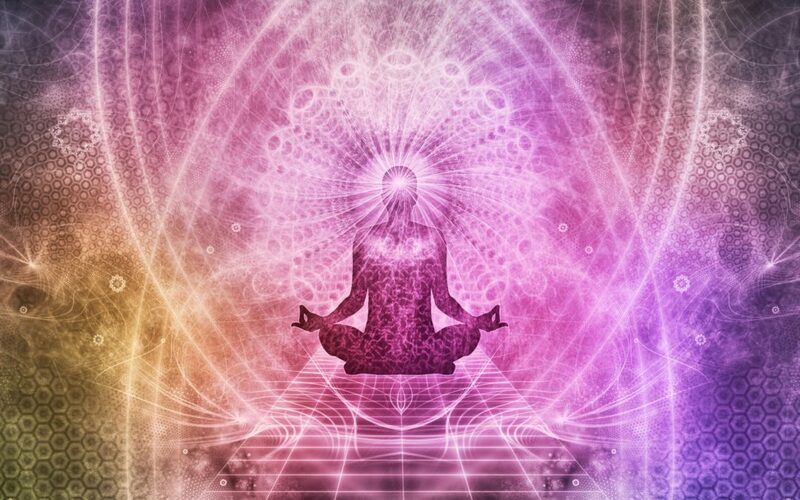 We are NOT a victim of any of these Waves of intense energy, WE -with our higher states of consciousness, are asking for these waves so we can move into a NEW Reality which matches our NOW higher frequency and state of mind. 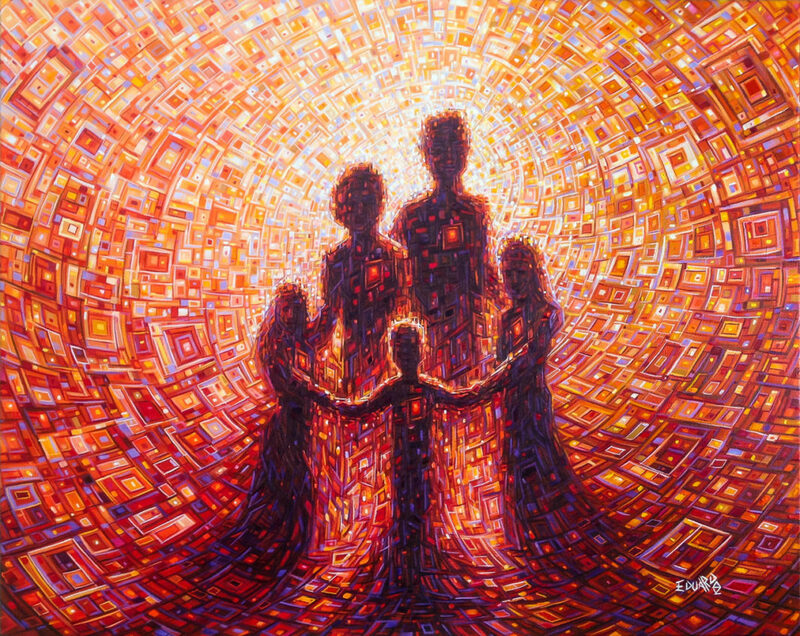 As Ascension warriors and pioneers, we might feel isolated but the groups of people awakening ARE growing larger. It is imperative to surround yourself with like minded people, even if it is only on facebook where you connect with others who are experiencing the same thing. It is so important to have support during these times and this is why I am doing more videos now to give real time access to ENERGY information as it’s happening. 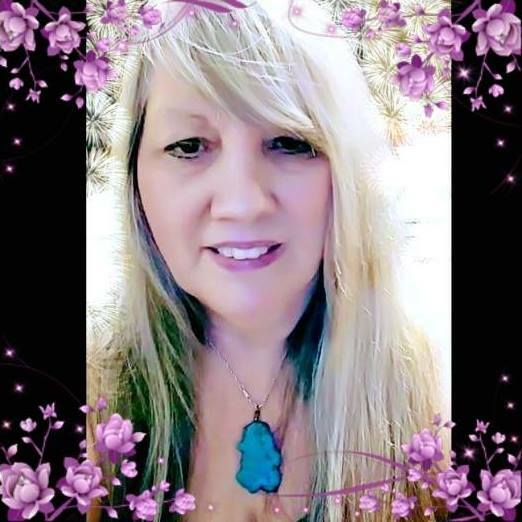 Please join my YouTube channel where I will be continuing to give IMPORTANT information that everyone in the higher frequencies will want to hear.